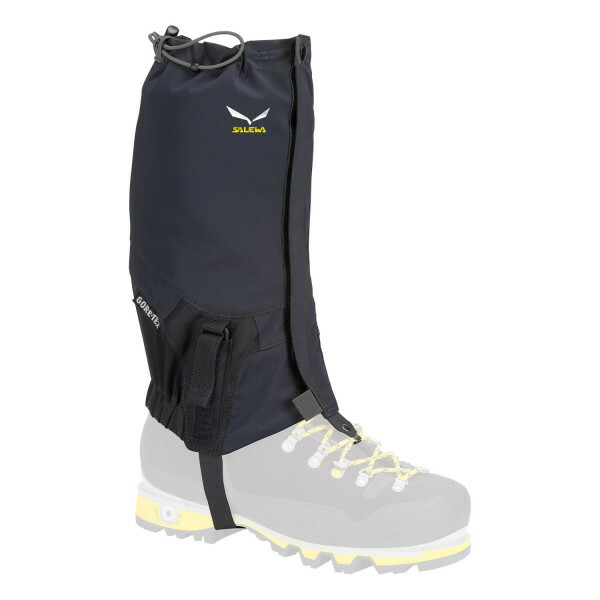 A full-length, water-repellent adjustable GORE-TEX® mountaineering gaiter. This GORE TEX® gaiter snugs your boot and lower leg perfectly with a comfortable stretch material that has a narrow cut. 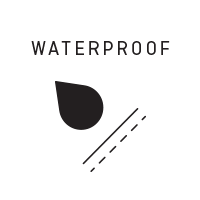 GORE TEX® guarantees to keep you dry. Delivery and tracking begin when you receive the shipping confirmation email. Orders may take 24 to 36 hours to process. - Shipments to Italy are delivered within 2/3 business days. - Shipments to the European Union take approximately 4/5 business days. - Shipments to the rest of the world take approximately 6/7 business days (not accounting for customs delays). To return a product, you have to complete the procedure within 30 days of delivery. - All returned products must be in perfect saleable condition. - Returned products must be unworn, unwashed and unaltered. - Returned products must have all the original tags and labels and be in their original and integral packaging. Check the Returns page in the Help Area here. Check the Delivery page in our Help Area for more information.